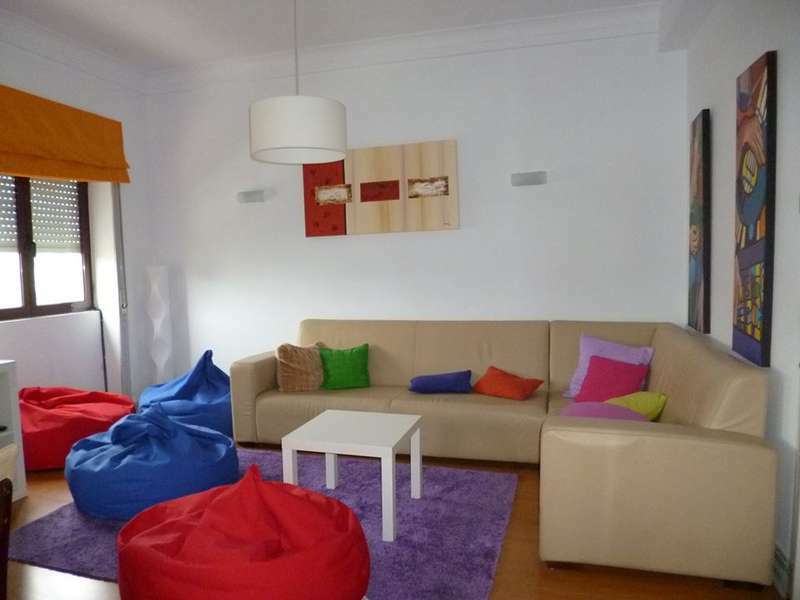 Located in a pedestrian zone in the heart of Braga, this residence features air conditioned rooms and a make yourself breakfast in the morning. 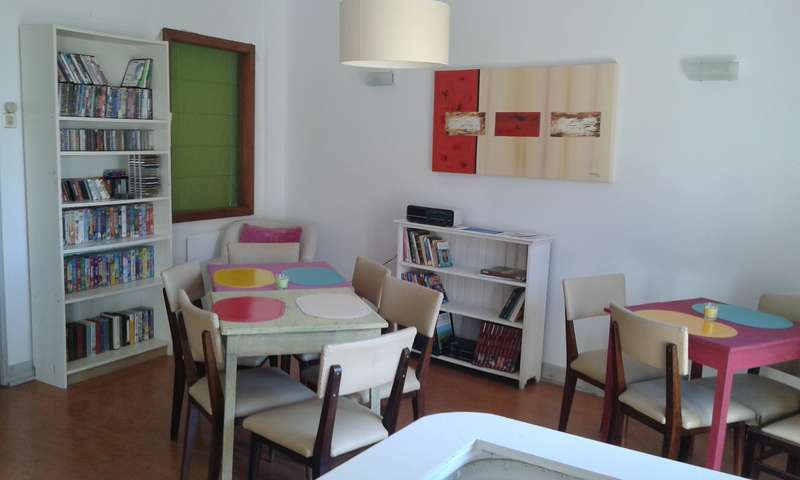 Braga Castle is a 5-minute walk away. We have all types of beds. Some rooms include cable TV and a private bathroom. 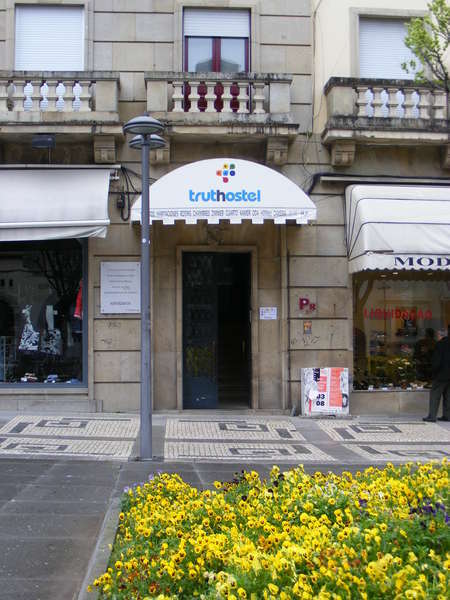 Truthostel 24-hour front desk staff offers tourist information and a car rentals service. Private parking is also available in a secured garage.